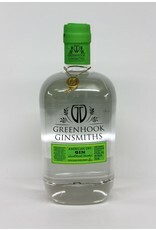 Greenhook has been our most successful craft distilled spirit. The fact that it comes from Brooklyn only makes that fact better. 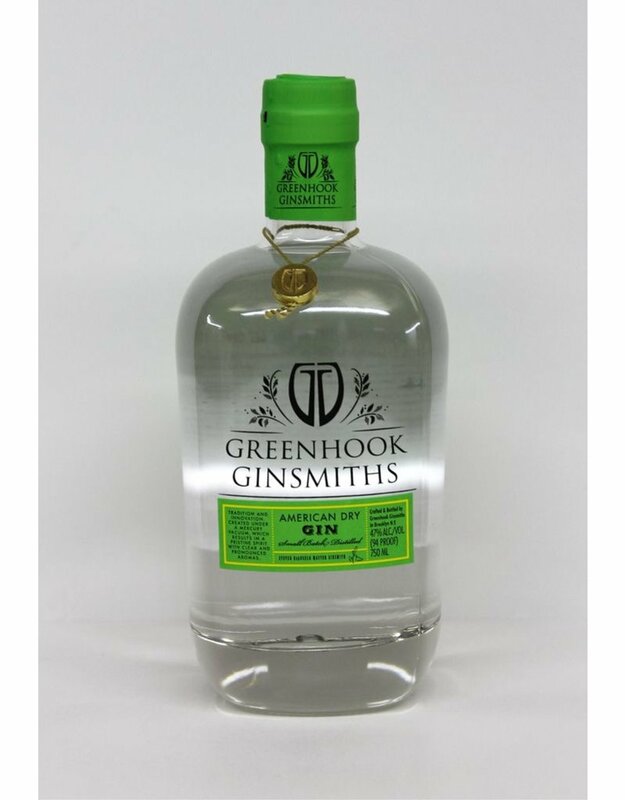 Greenhook is not distilled in a traditional London Dry style yet still retains the traditional juniper notes. They add to those a blend of botanicals that creates a light fragrant gin that works beautifully as a cocktail or just on it's own.